Canepa's restorations are known worldwide for exceptional quality coupled with unparalleled craftsmanship and attention to detail. For years we have wanted to move our upholstery and trimming in-house, as we have done with all of the other elements of our award winning restorations. The goal was to find talent that was on par with the work that was being done in the other departments. Just over a year ago we found that talent. The Canepa upholstery department is now headed by Mike Johnson. His expertise comes from over 40 years of experience that ranges from working with the likes of Sid Chavers on Porsche 356s, 911s, and hot rods of all shapes and sizes, to designing and building custom interiors for Sikorsky S-76 luxury helicopters. 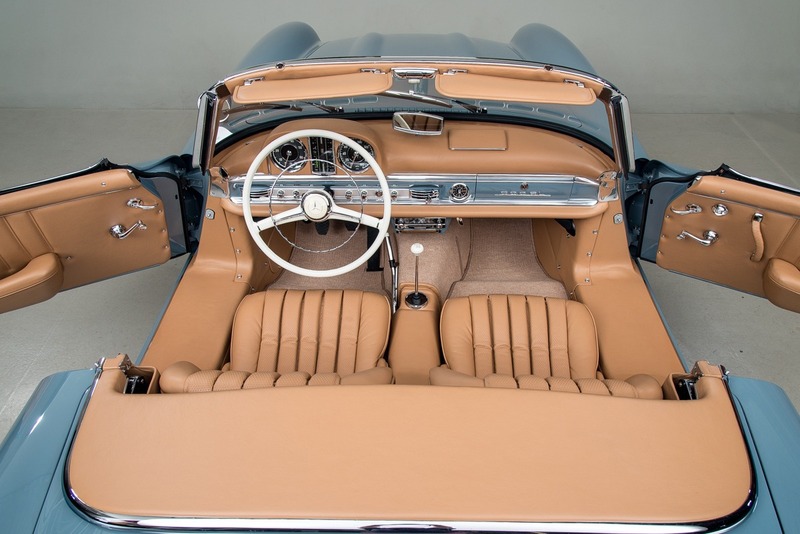 An expert in old world stitching techniques, as well as the most current construction methods, he can create concours level interiors for just about any production or custom vehicle. We have outfitted the department with the latest in Juki sewing machines, a Consew skiving machine, and everything else needed to produce Pebble Beach Concours level interior and trim work. 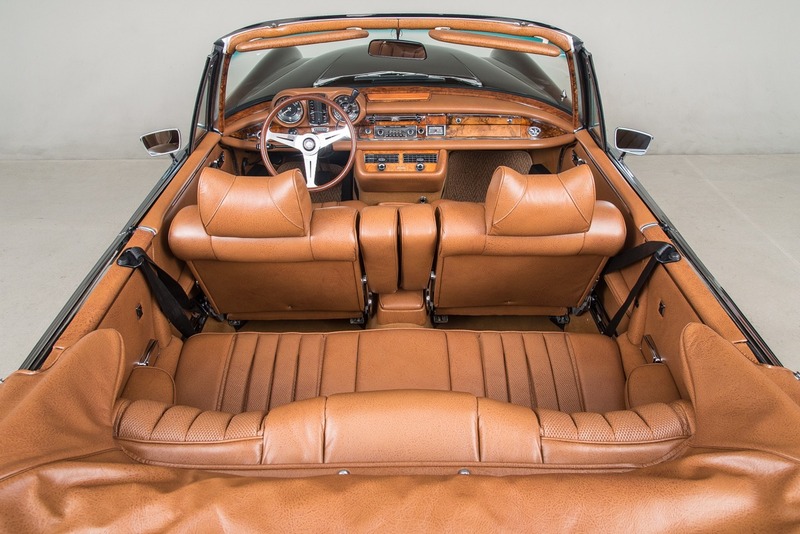 Canepa uses only the finest materials sourced from a host of worldwide suppliers guaranteeing the matching of original materials from Porsche seats to Mercedes soft tops, Jaguar carpets to Ferrari dashes. 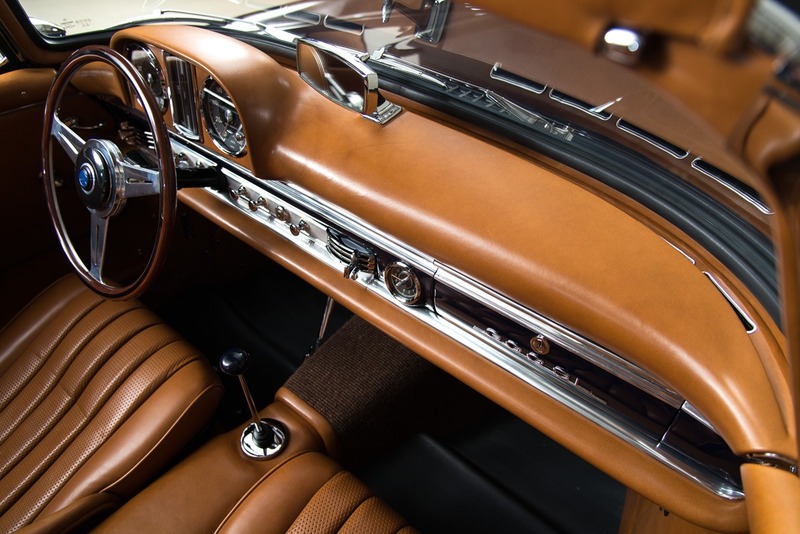 Our parts and research departments will help you be assured that whether it is leather or cloth, vinyl or leatherette it will be accurate and concours correct. If your job is custom in nature, Canepa can assist you in choosing materials and collaborate on design. The upholstery department has brought us to a new level of efficiency, not only for our in-house restoration projects, but also for our outside client projects as well. A complete interior can now be completed in less than a month. 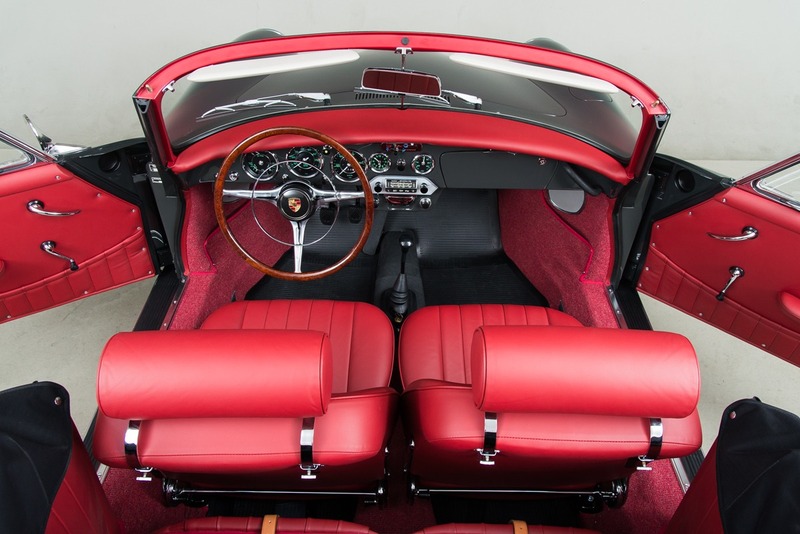 Whether you are a restorer, dealer, or private individual, Canepa's upholstery department is ready to tackle your project be it retrimming seats, a convertible top, headliner, carpet, or a full interior.